“Our agents are standing by to offer you the lowest rates and helpful local information. Call us directly at 954-525-8115 now for the best rates." 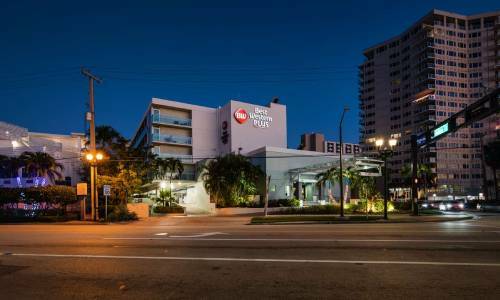 Welcome to the clean, comfortable and beautiful Best Western Plus Oceanside Inn, a great hotel in Fort Lauderdale, Florida where you’re sure to feel welcome. We focus on providing a peaceful experience near the area’s many outdoor cafes, great nightlife and excellent shopping opportunities. Join the many others who make us their first choice of accommodations in the area. You’ll find the charming art galleries and boutiques of Las Olas Boulevard just minutes away. Plus, the Fort Lauderdale Aquatic Center and its Swimming Hall of Fame are close at hand when you stay with us. But that only scratches the surface of the many things to see and do here. You may want to arrange your visit to include the Fort Lauderdale International Boat Show or an event at the Broward County Performing Arts Center. Additionally, enjoy Port Everglades, the Museum of Science and Discovery or Beach Place. If you like shopping, visit the southeast’s largest outlet mall, Sawgrass Mills. For business travelers, you can be assured that our hotel is near the Broward County Convention Center and Fort Lauderdale International Airport. At our hotel, enjoy the free full breakfast, the nice pool and our business services. We even have guest laundry facilities. Plus, every room features free wifi as well as microwave and a refrigerator. What more could you want for a charming and guest-friendly hotel that’s just where you want it to be? Why not book your reservation with us online now and see the difference we can make in your trip? From the moment you step onto our property, you’ll know you’re in a delightful oasis that will serve you well as your home away from home in the Fort Lauderdale area. With great service, great amenities and an excellent location, we’re here for you at the Best Western Plus Oceanside Inn. For business travel, there’s no smarter place to stay than our hotel in Fort Lauderdale FL. As the best of the hotels near Fort Lauderdale Airport, we’re right where you need to be to access the top businesses and recreational opportunities in this region. Staying with us means you receive a free breakfast, free wifi and free parking – all things that save you on costs if you’re paying for your own trip. And our rates are really affordable too. 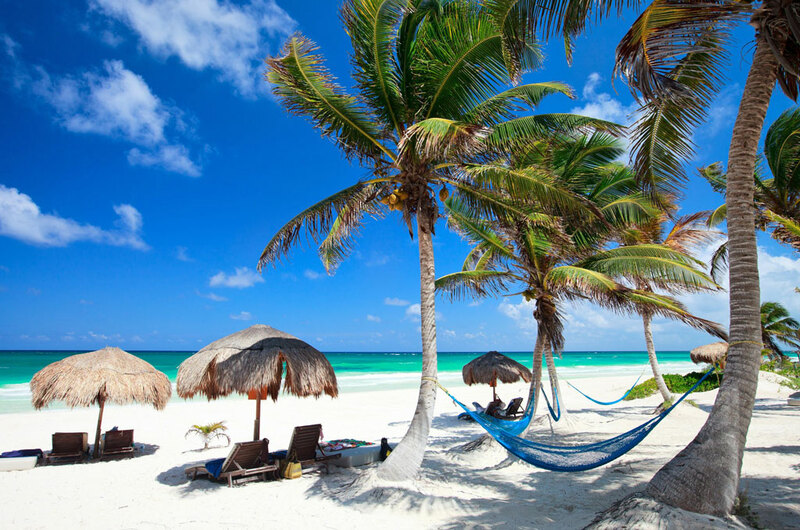 Also, choose us when you need a hotel near Broward County Convention Center for a cost break that will result in the best possible Florida experience. May we be your home in Fort Lauderdale? For family travel, depend on us. 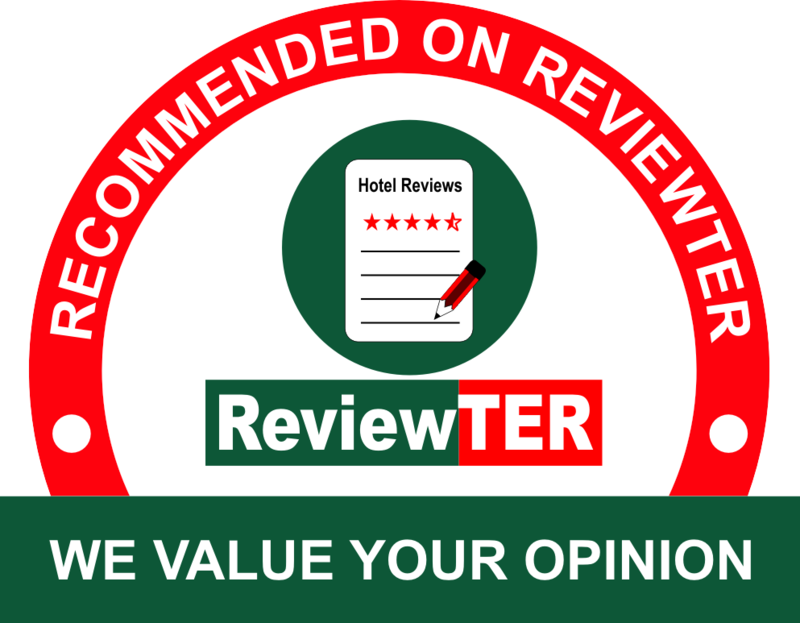 In fact, we’re pleased to be the best of the oceanside Fort Lauderdale hotels, a sensible Ft. Lauderdale hotel near Sawgrass Mall and near just about everything else you could want to visit in this area. Choose us over other hotels in Ft Lauderdale FL and get free breakfast, free wifi and free parking as well as an array of other great amenities sure to satisfy every member of your family. Plus, we offer a safe and secure experience that will have you feeling confident. Whether you’re looking for downtown Ft. Lauderdale hotels or specifically a Ft. Lauderdale hotel near Dolphin Stadium, we’re here. We’re always here for you at Best Western Plus Oceanside Inn, your best selection of beachside Ft. Lauderdale hotels. We’re intent on providing an affordable hotel stay that will satisfy your desires and your pocketbook. Save money by choosing us over other Broward County Convention Center hotels and other Fort Lauderdale ocean view hotels. We offer a nice free breakfast and free wifi as well as free parking – all amenities that some hotels charge you extra for. Plus, we’re staffed by competent people you will enjoy meeting. Why not book that room now and get ready for an affordable Fort Lauderdale, Florida hotel stay? 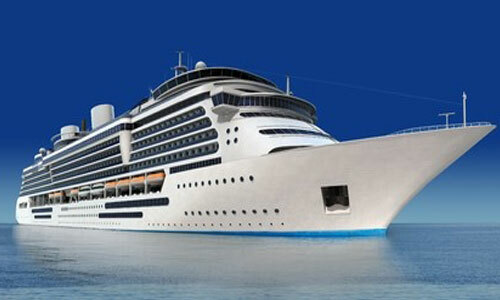 Looking for Fort Lauderdale FL hotels where you can have a comfortable stay? We’re here for you at our hotel near downtown Fort Lauderdale – and not far from the airport either. 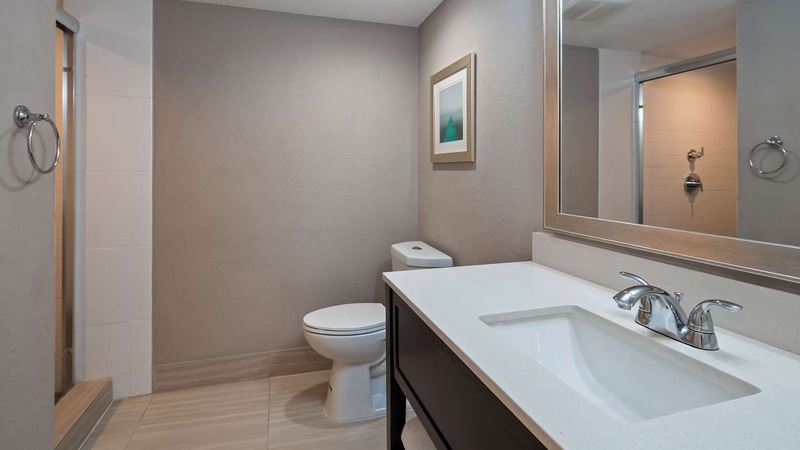 When you make our hotel nearby Sun Life Stadium your first choice of properties in town, you get amenities that include free parking, free wifi and a great free breakfast – all things many hotels charge for. Book now with us and experience the very best in comfort at a price you can easily afford. We’ll be waiting for you here at the our Best Western Plus. Won’t you give us a try? You will be surprisingly satisfied with your experience. Las Olas Boulevard is a major shopping and entertainment district every visitor to this area can enjoy. Hugh Taylor Birch State Park is nearby and offers unmatched experiences for you and your family. Bonnet House Museum and Garden features lush history and so much for you and your traveling companions to see and enjoy. The Museum of Discovery and Science is available for great experiences near many other excellent points of interest. Each Best Western® branded hotel is independently owned and operated. Best Western Plus Oceanside Inn, Inc. All rights reserved.